Don't miss your opportunity to hear a recap of the General Assembly session from the Council's new Executive Director, Kyle Shreve, learn about issues facing your industry, and receive other updates from special invited guests. 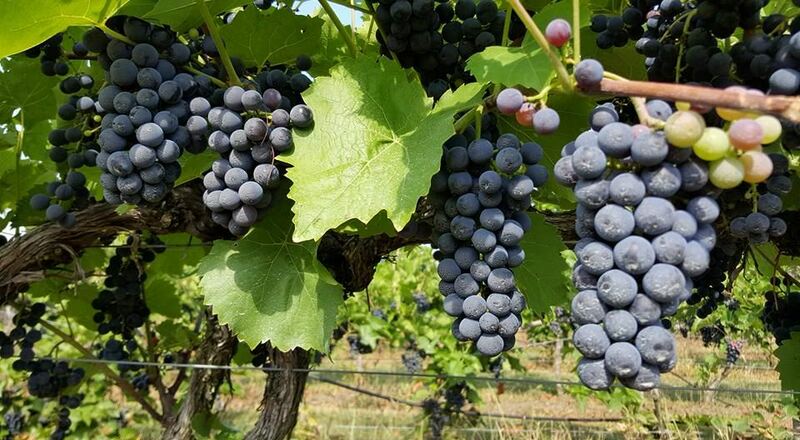 We will be hosted by Council members James River Cellars in Glen Allen! Networking & fellowship; Enjoy refreshments! Please see registration form for ways that you can support this event! 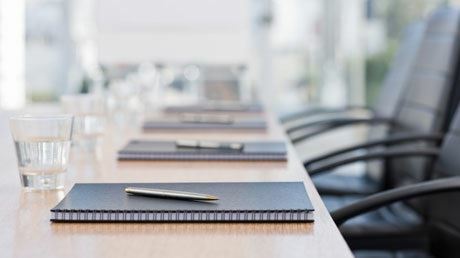 The Council Board of Directors will meet at the Old Dominion Electric Cooperative Building for their Spring Board meeting. Virts Family Farm has been in operation since 1767 and has since expanded to include a farm market, food truck and hydroponic greenhouse! 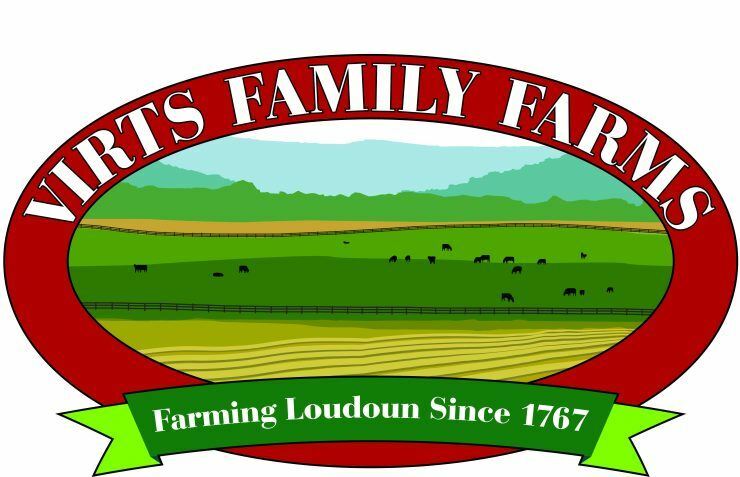 Join us for the Northern Virginia Council Connections reception at their farm market, hosted by the Virginia Agribusiness Council and Loudoun County Economic Development! Attendees will receive a brief recap of the recent General Assembly session from Council staff and have an opportunity to ask questions about legislation impacting their farms and businesses. Don't miss this rare opportunity to observe a blast at a working quarry! 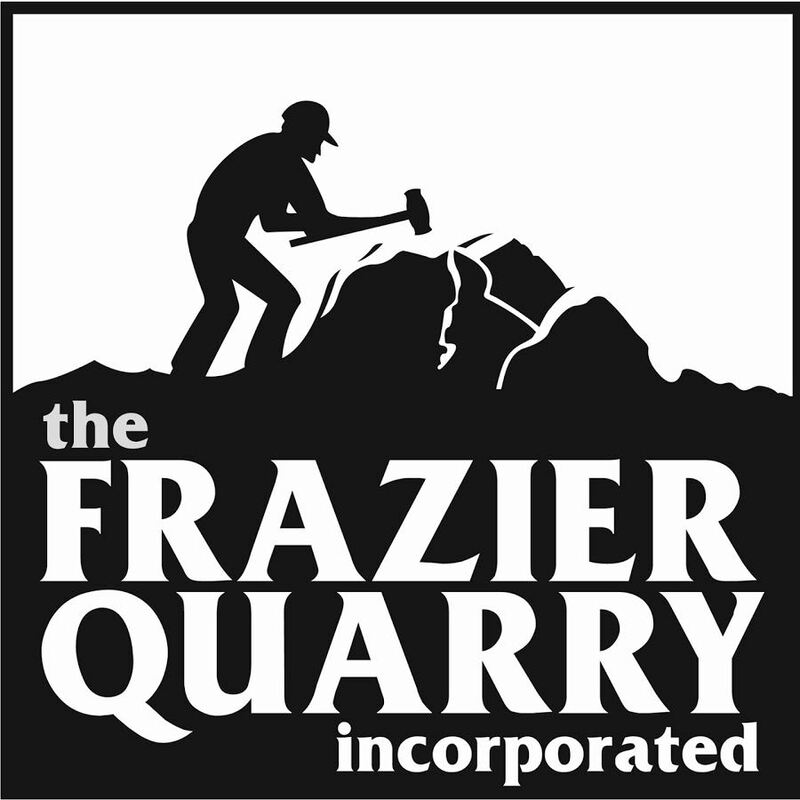 Join Council staff and industry colleagues as we tour the Frazier Quarry! Immediately following the tour and blast, we will be hosting a reception, which will include a recap of the most recent General Assembly session from VAC staff, as well as comments from special invited guests! 3:30 pm - Observe blast! Join us at Lake Chesdin Golf Club in Chesterfield to spend quality time with agribusiness industry members and colleagues! This year, a portion of our proceeds will go towards the Milk For Good program through the Virginia Federation of Food Banks. Learn more about this important program and how you can contribute to its success on our golf page!